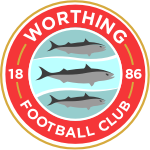 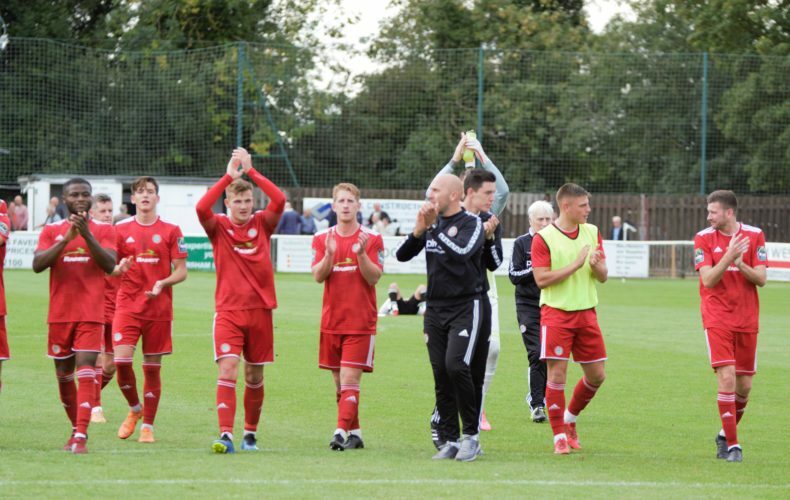 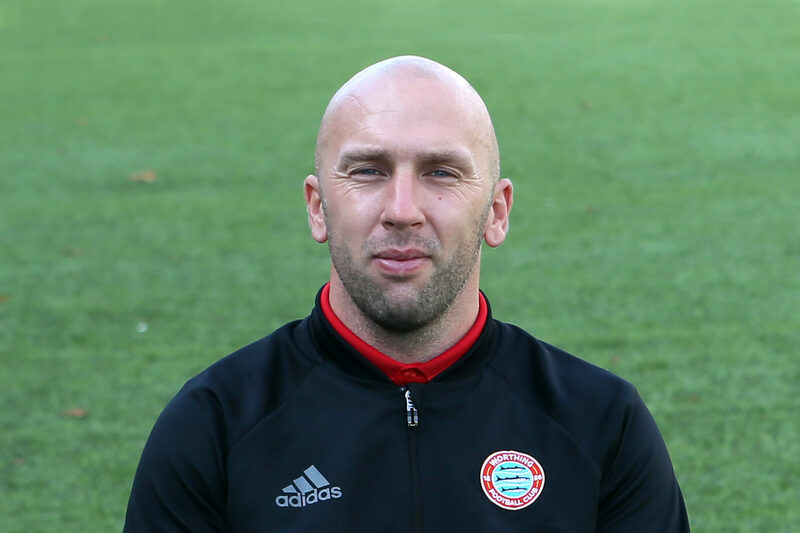 Worthing Football Club manager Adam Hinshelwood was pleased with his side's performance after a 3-1 win at Faversham Town sent the Mackerel Men into the Emirates FA Cup 2nd Qualifying Round. 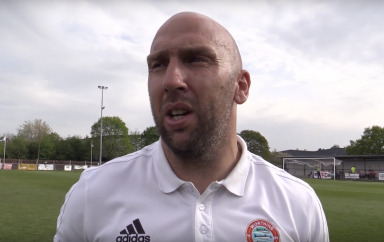 Goals from Darren Budd, David Ajiboye and James Crane saw Worthing into Monday’s draw and Hinshelwood was pleased with what he saw despite having to make changes to a winning team. 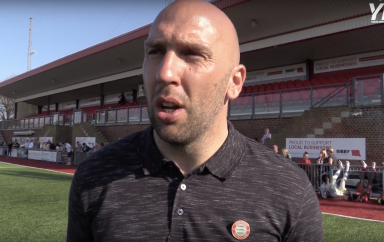 Hinshelwood also gave a quick update on Jazz Rance’s injury which forced him off early in the game.